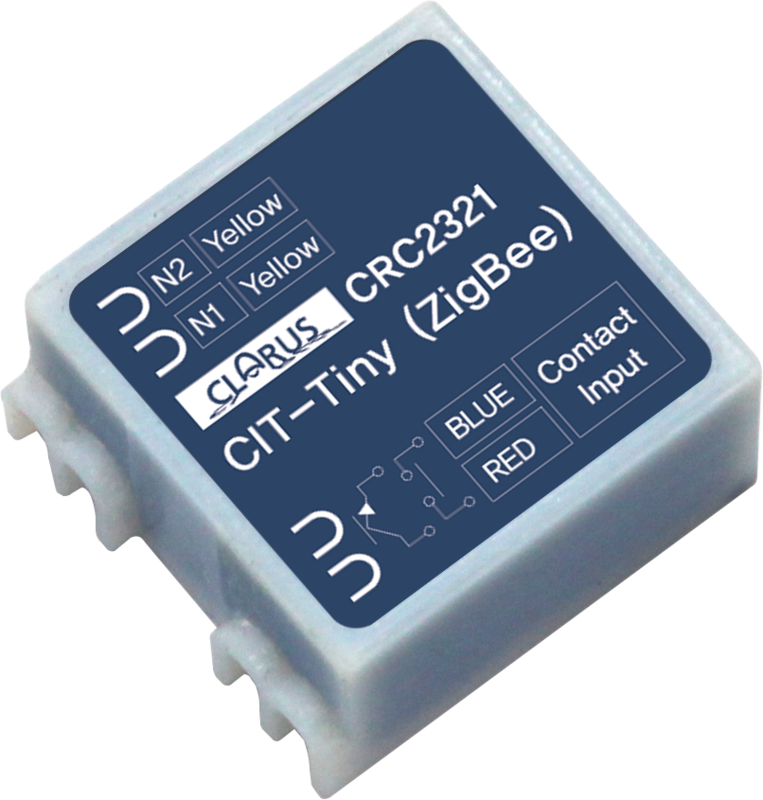 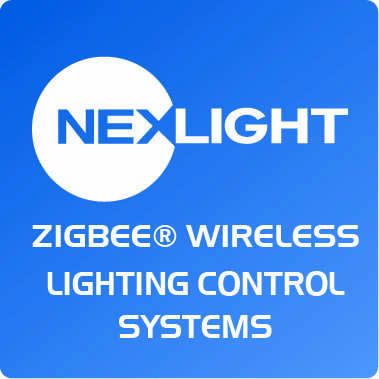 The NexLight ZigBee® Lighting Control System is a wireless lighting control sytem that provides complete control functionality and installation convenience for any commercial building lighting control application. 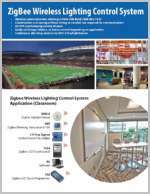 Aesthetically pleasing LCD Touch Screen Switches, Daylight Sensors, and Occupany Sensors provide control commands to the Dimming Transceiver mounted in the fixture or the zone of fixtures to provide an all encompassing Lighting Control System that meets energy codes and user requirements all with one system. 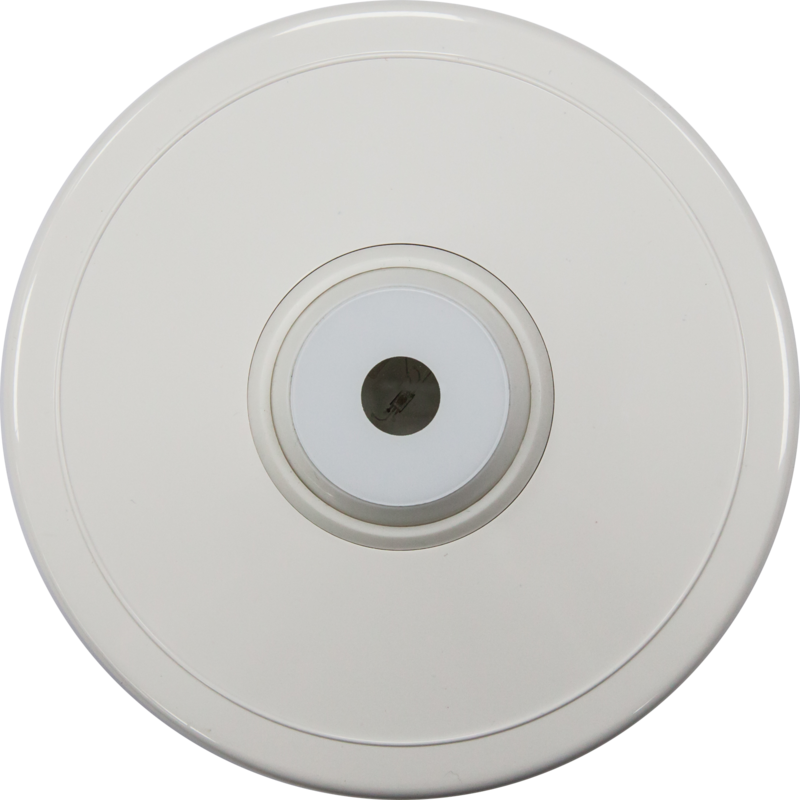 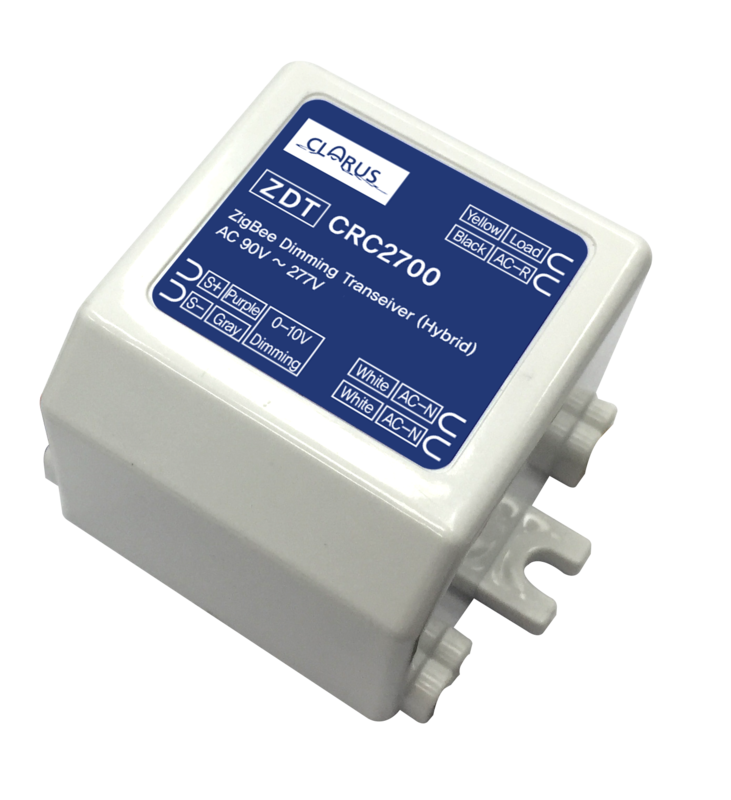 By removing the need for control wires, this system provides easy to install retrofit solutions. 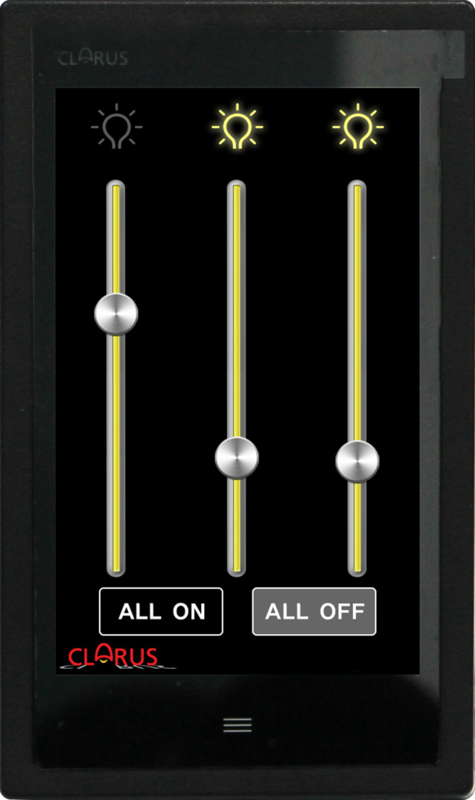 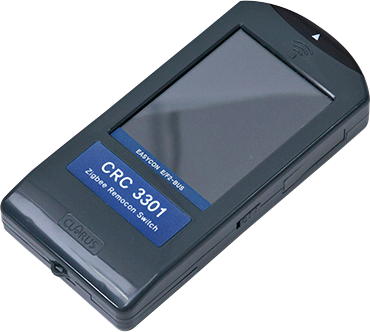 This system is scalable from one room control to entire building control.